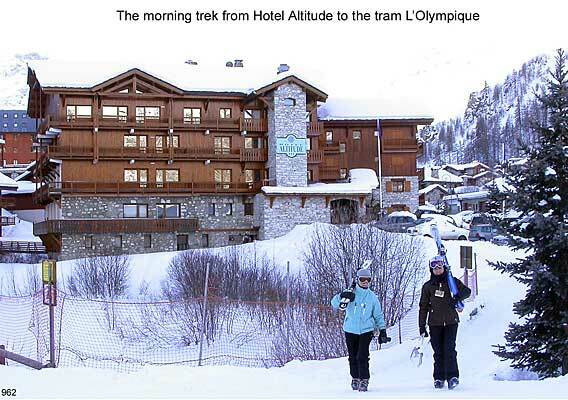 Vast, exciting, and lively with world-class skiing! 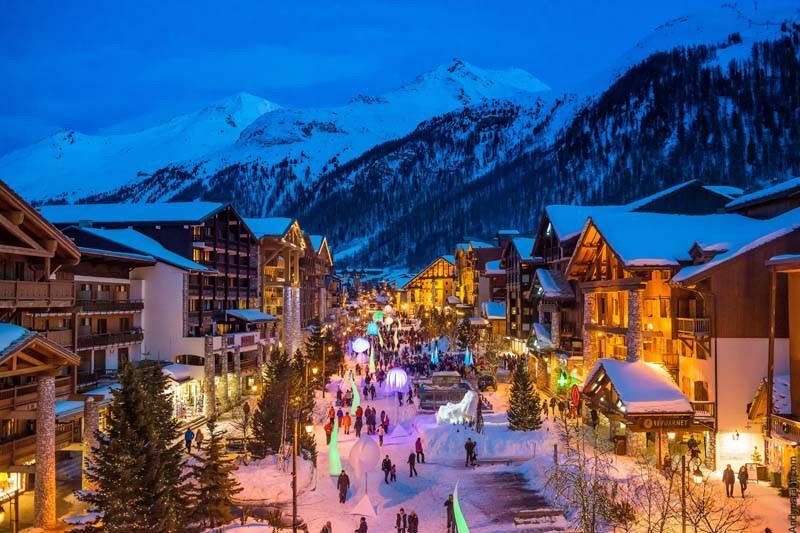 Val D’Isere, together with neighboring high altitude Tignes, make up the vast L’Espace Killy, offering endless excitement to suit all tastes and abilities from the most extreme on and off-piste terrain to gentle cruisers across miles of trails. 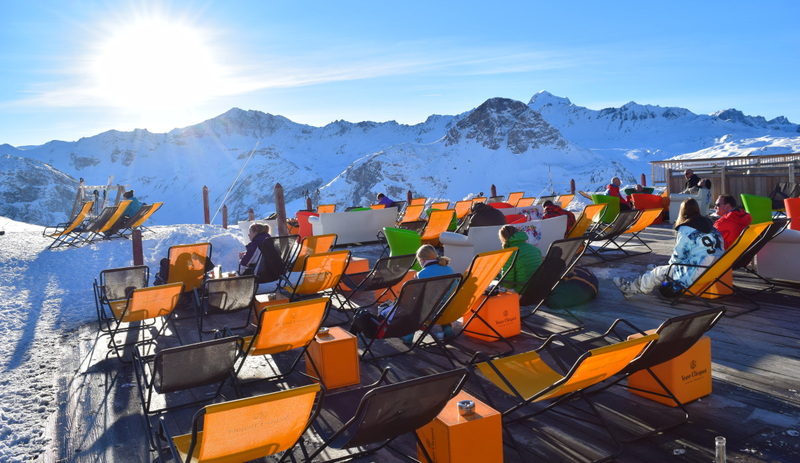 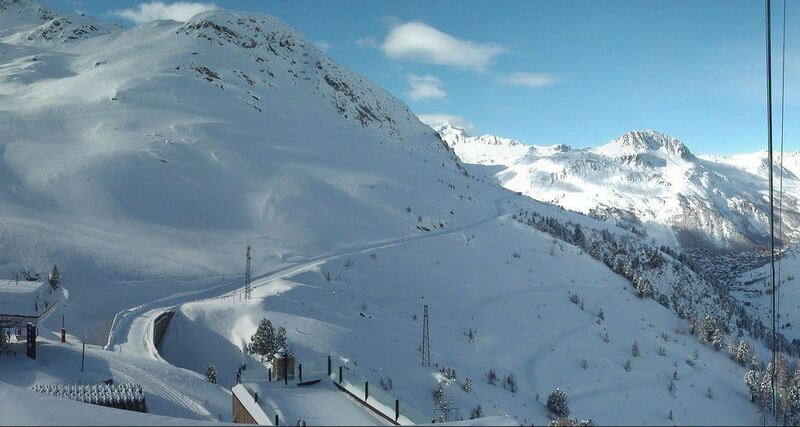 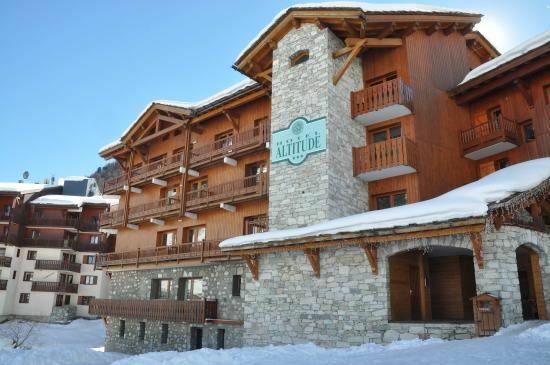 Val d’Isere is a MUST for all who love skiing Europe’s finest Alps.